LaPorte customers are given access to preferential pricing for this best in class driver training platform. Request a demonstration here. Roughly 90% of heavy vehicle crashes can be related to driver performance. 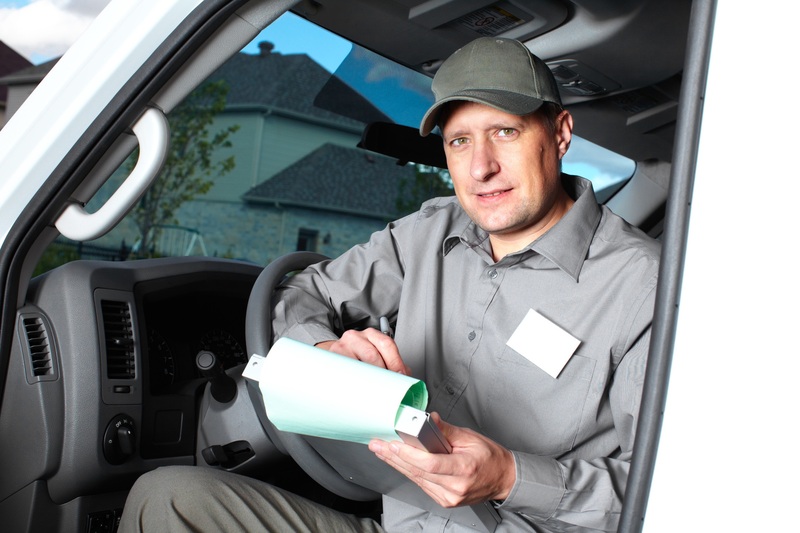 Your drivers are your transportation company’s greatest asset. the trucking industry’s premier online learning management system, Infinit-i Prime not only gives you access to over 350+ training videos, but it also provides the best online training, tracking, reporting, and online driver communication platform in the industry. Over 800 trucking companies utilize this powerful truck driver training program and hundreds have reported increased revenue, improved operating ratios, better fuel mileage, a huge savings in orientation expenses, reduced driver turnover, streamlined communication, and more.